HAD ENOUGH OF OLD MAN WINTER? Have you had enough of Old Man Winter? Record breaking low temperatures and lots of snow this winter may have you longing for the warmth of spring, but it has been a very good winter for gardens. Frigid temperatures and consistent snow cover keep the soil frozen and prevent frost heaves. Frost heaves happen when the soil freezes, thaws and re-freezes, pushing plants out of the soil. 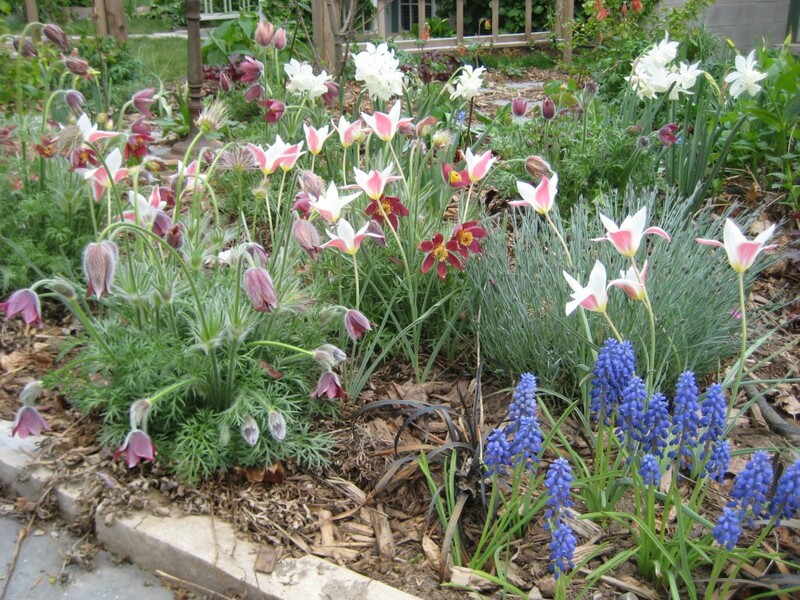 Snow melting in the spring helps to irrigate the soil, giving plants a good start to the season. As you can see my new website is finally up and running. Please take a moment to browse through the pages. New for this season, I am offering Garden Coaching. More content is coming so check back to see what is new. Feel free to pass the link on to your friends. The perennial plant of the year for 2011 is Thread-leaf Blue Star (Amsonia hubrichtii). This tough but delicate looking plant is not well known despite being a three season beauty. 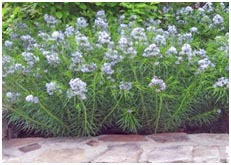 Steely blue starry flowers from May to July and light green feathery foliage form add texture all season. In the fall, the leaves turn a glorious golden yellow. Blue Star grows in full or part-sun, 60-90 cm. tall and is deer resistant. It is also lovely as a cut flower. 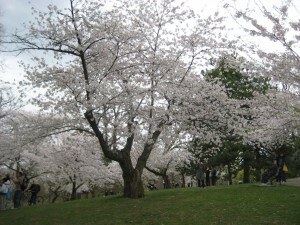 The United Nations has declared 2011 the International Year of Forests to raise awareness about sustainable use and conservation of forests. Although the rate of forest loss is down a little over the last decade, a report by the UN’s Food and Agriculture Organization says it’s still alarmingly high. Only 30% of the total land area on our planet is covered by forests. And those forests support 80% of our terrestrial biodiversity. What can you do to help? Besides supporting forest conservation, you can get personally involved by planting a tree in your garden. Help the planet and add beauty to you garden at the same time! From small dogwoods and serviceberries to majestic oaks, maples and beeches, there are beautiful trees suitable for any size garden. Now is a good time to be thinking about what needs to be done in your garden. Spring is the ideal time for adding plants and changing things up a bit. I will start scheduling garden work in early April, depending on the weather, so give me a call.